You may have read on a greeting card somewhere that motherhood is not for the faint of heart. Motherhood has to be for the faint of heart. 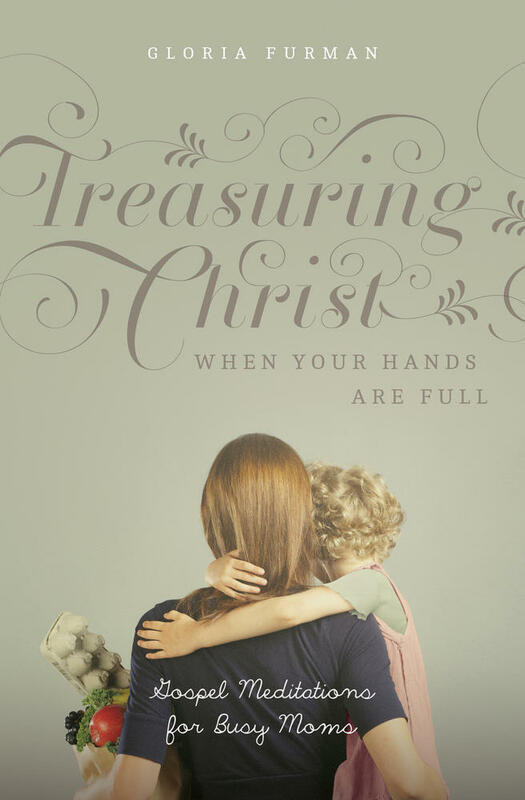 Motherhood is mission: Jesus calls and equips women to discipleship—following him as he brings about the spreading of the glory of God in every corner of the earth. In his Great Commission, Jesus called you and every disciple to go and send, even if the farthest you go is to the nursery and back. You are on mission, and your labors are unto the Lord. Jesus called you and every disciple to go and send, even if the farthest you go is to the nursery and back. Some women travel farther with the gospel and sacrifice even their very lives. 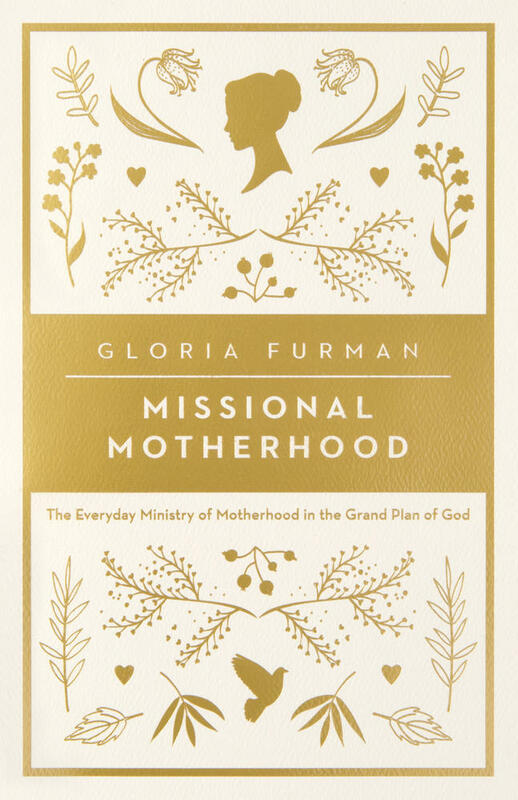 If we take a peek into church history, we see that missional mothers are even among the elect martyrs of the church. Did you know that time would fail us if we were to speak of the testimonies of such women? 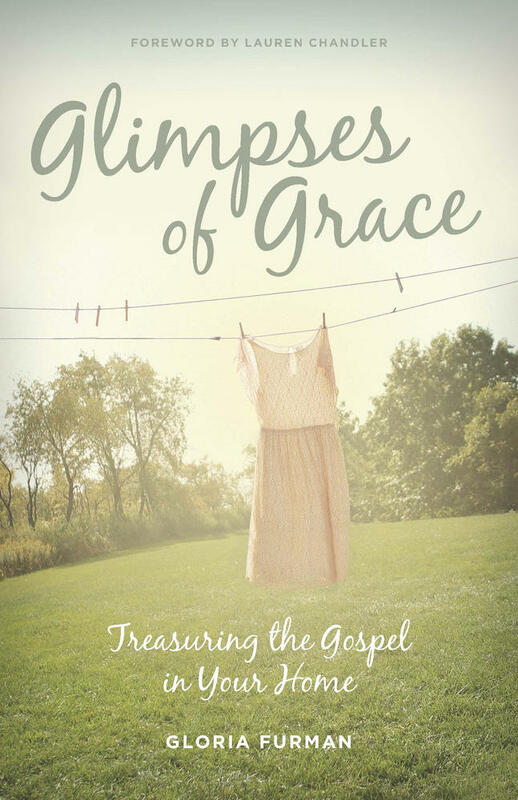 Read about women like Lucia, Blandina, Perpetua, Betty Stam, and Betty Olsen, and imitate their faith. Even today, women are among those who lose their lives for the witness they bear, and their souls cry out from under the altar of God with a loud voice, “O Sovereign Lord, holy and true, how long before you will judge and avenge our blood on those who dwell on the earth?” (Rev. 6:10). May God strengthen our faith to proclaim his good news in the face of death and a million deaths to self. A million deaths to self still add up to a million. 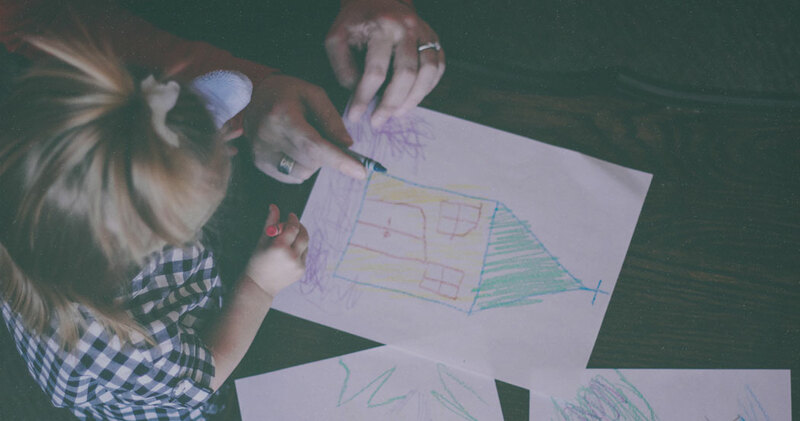 This kind of motherhood can be only for the faint of heart, and Jesus proves to be the only sustenance for us. We might not lose our lives for the sake of the gospel, but we may be called to gladly sacrifice our comfort, excess, and reputation in order to nurture the physical and spiritual lives of the weak, vulnerable, and dependent. As we make those sacrifices, we remember that we are not wrestling against flesh and blood when we preserve life both inside and outside the womb. We are not wrestling against flesh and blood at any point in our womanly, nurturing work. They may say you are just feeding a hungry child, just filling out paperwork, just folding laundry, or just paying the bills. But we know there is no just about nurturing life in the face of death. God gives us his own spiritual armor (Eph. 6:10–18) to aid us as we labor to be pro–all the life he creates, to preserve our faith, and to defend us from satanic oppression as we endure ridicule and persecution for nurturing life at every juncture (especially the most vulnerable lives among us) in our home, workplace, neighborhood, and world. Incidentally, this spiritual armor fits even over maternity elastic. There is much work to be done and many people to be loved. There’s no way we can do this on our own. 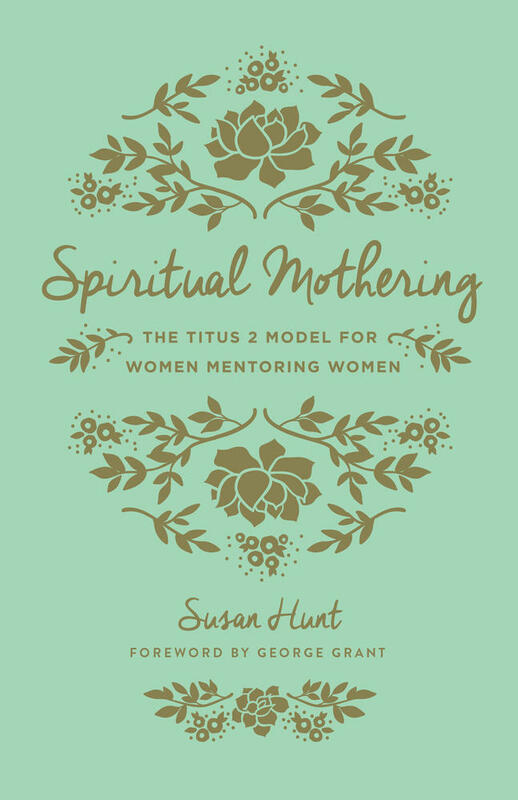 Moms have to be strengthened by grace to make the necessary sacrifices and to do the mundane, routine things that move the gospel forward. Few celebrities are likely to invite you onto their shows to shower you with gifts for praying with your kids, organizing a baby shower for a single mom, visiting a missionary, sending letters to your lawmaking representatives, or discipling the teen girls in your church. Only Jesus knows how many faith-full women have labored in his Great Commission behind the scenes in these ways. And he knows how many more missional mothers he will raise up to serve him with all the nurturing strength he provides. I hope you are encouraged, dear reader, that Jesus is building up his body through the work of women who are mobilizing missionaries, teaching the Bible, extending hospitality, reaching out to the suffering, and doing a host of other good works. The world says that you are just a mom and that your mothering ministry is not newsworthy. 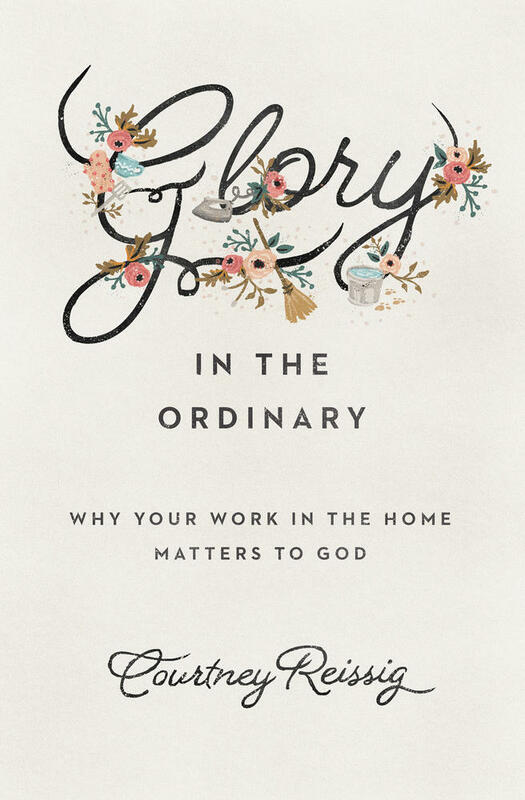 The world says your work is mundane, but every mothering and discipling moment in your life is actually unique—unprecedented in history and never to be repeated. Your work in evangelism and discipleship done through the power of the Spirit gives Jesus praise that echoes in eternity. And this moves heaven to rejoice.